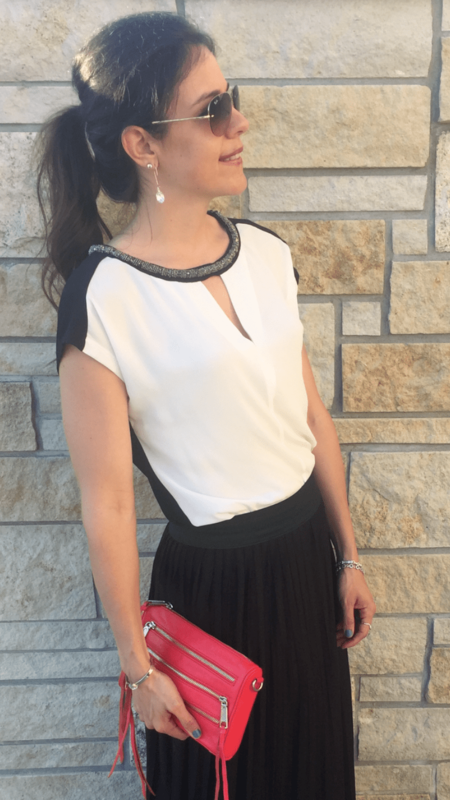 1.You can dress it up with fancy sandals, flat or heeled, and a clutch. 2. Wear it casual with a tank, sandals and an over-sized bag. 3. You can even wear it in the winter with a cute sweater and booties. 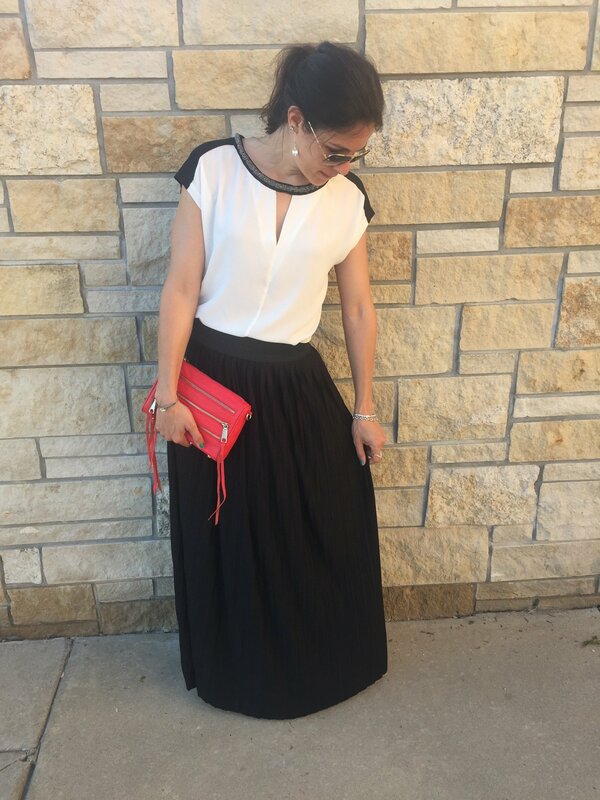 What’s your favorite way to wear your maxi skirt?